Enjoy a 5 star dining experience without the price tag on the Boardwalk Hope Island. 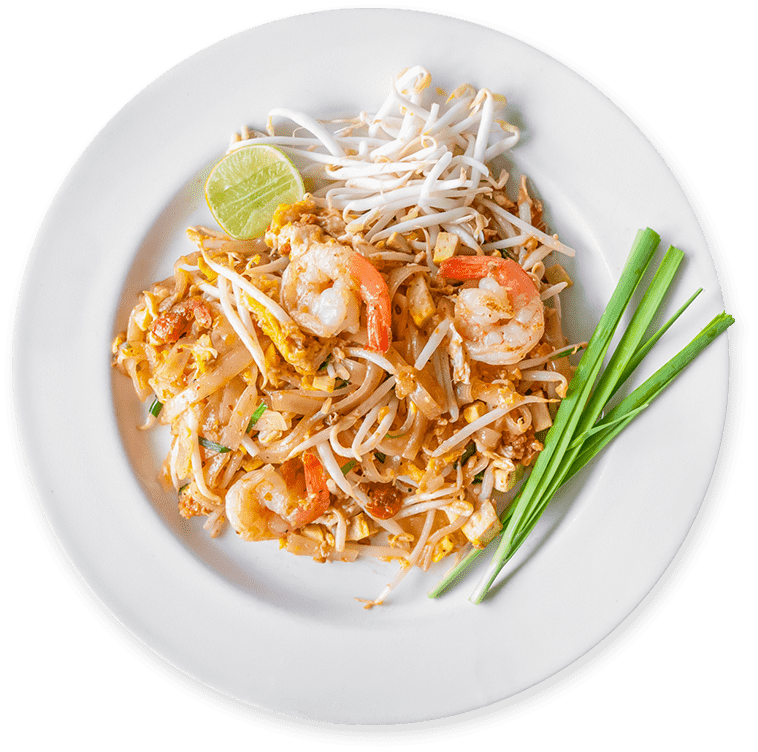 If you like Thai Food, you will love House of Siam. With seating right on the peer, our location is both tranquil and relaxing. We enjoy breathtaking sunsets over the riviera and our highly trained team offer impeccable service so you can sit back, relax and enjoy yourself and the company of others. 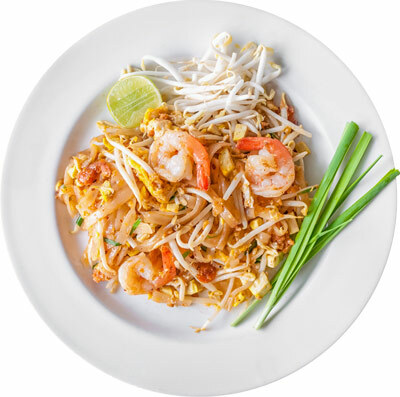 We guarantee you will enjoy our food, service and stunning atmosphere, and hope to see you soon at House of Siam. 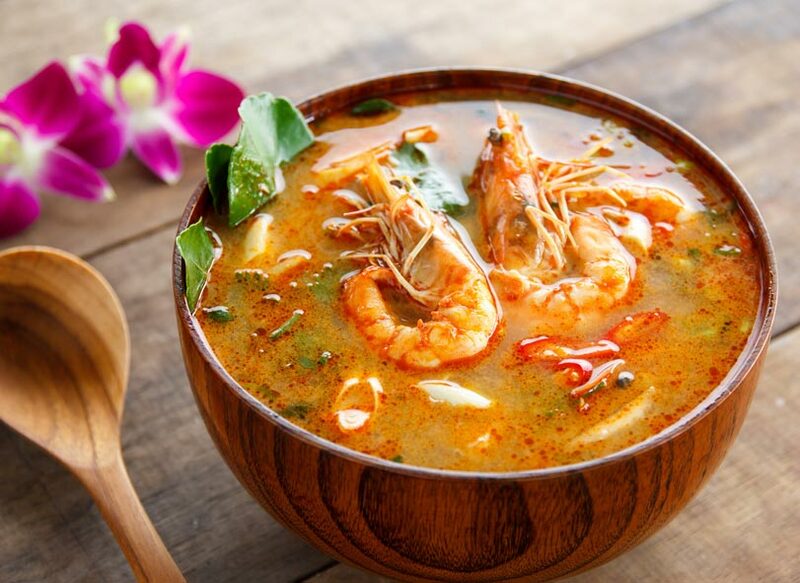 Enjoy breathtaking sunsets over the riviera and our highly trained team offer impeccable service so you can sit back, relax and enjoy yourself and..
Are you ready for a perfect Thai culinary delight? 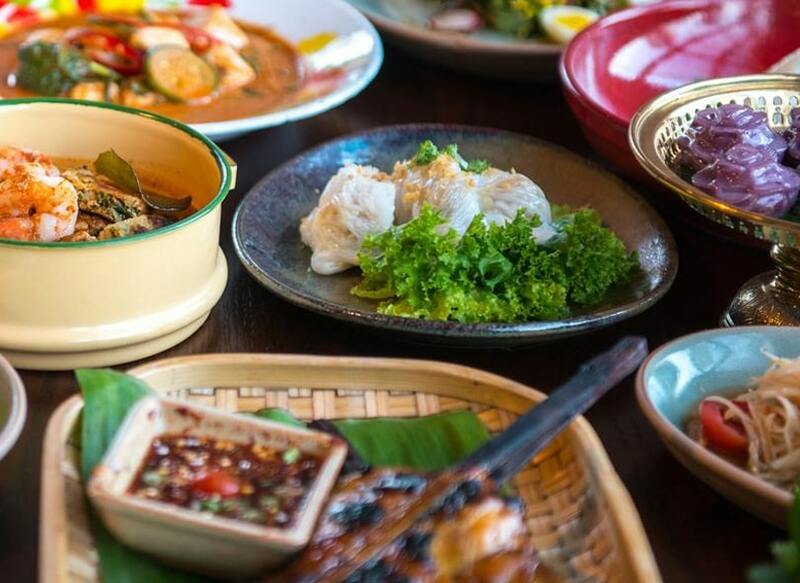 Want to taste the best of Thai cuisine but aren’t sure where to begin? We offer a range of banquets that give you the best we have to offer and a price that will leave your wallet as full as you are! 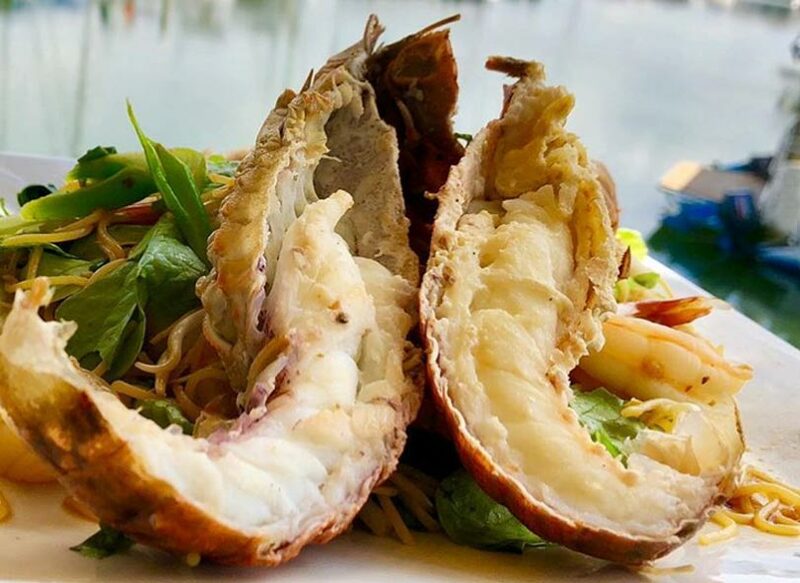 Banquets are excellent for groups or family events, and it means you can spend less time in the menu and more time enjoying our fantastic atmosphere.